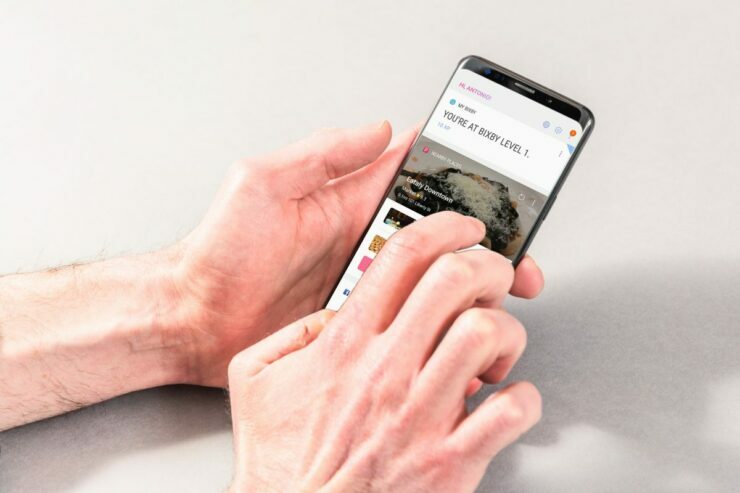 Since the launch of the Samsung Galaxy S10 series is not too far away, it might not be a good idea to buy the Galaxy S9 and Galaxy S9 Plus right now. However, if you do not want to splurge and last year’s model works fine for you, you will be delighted to know that you can get the Galaxy S9 for much less right now, from both Samsung and Amazon. Perhaps in a bid to clear out inventory before its next Galaxy S flagship series is announced, Samsung is running some deals on the Galaxy S9 and Galaxy S9 Plus. You can save $120 on AKG N60 Noise Canceling Headphones with the purchase of the phones and you can also get up to $300 off on the new phone if you trade-in an eligible device. Samsung is also selling the unlocked Galaxy S9 for $100 less. However, if you want a bigger discount, Amazon has a more lucrative offer. The e-commerce giant has shaved $200 off the unlocked variant of the Galaxy S9 and Galaxy S9 Plus. However, there are a couple of things you must keep in mind if you want to save as much money as possible. Firstly, you will have to go for the 64GB model, and secondly, you will have to choose the color Lilac Purple. The reasoning behind this selection is that the other color and memory variants will result in lesser savings. The unlocked variant of the flagship is compatible with all U.S. carriers, including Sprint, Verizon, T-Mobile, and AT&T. To recap, the Samsung Galaxy S9 rocks a Snapdragon 845 SoC and it sports a 5.8-inch display. The phone got received excellent review scores for its design, display quality and camera system, which also features a variable aperture.